We can design and print your perfect binder. 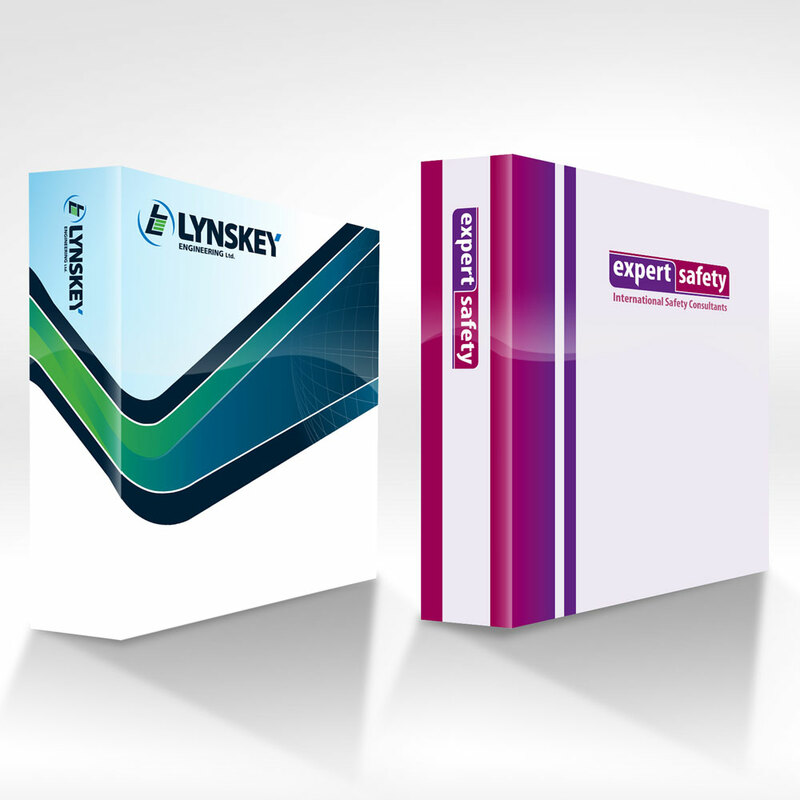 Branded binders are widely used for training and teaching, user manuals, as well as employee handbooks. They can also put that professional stamp on printed material used in exhibitions, festivals and industry fairs. Standard sizes typically have capacity for A3, A4 or A5 paper. Our team will guide you through the process, from concept to completion.